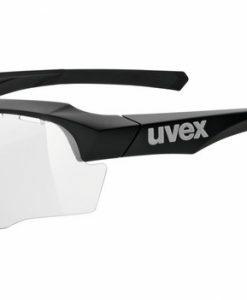 Vision booster for smaller faces: uvex sportstyle 803 colorvision small scores big, with lenses that are extended at the top and a brilliant visual experience thanks to uvex colorvision lenses. 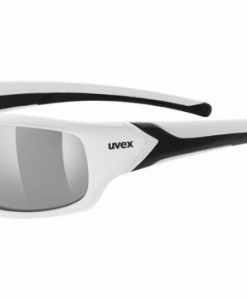 uvex sportstyle 803 colorvision small is specially designed for smaller faces. Lenses extended at the top ensure this ultralight sports eyewear protects, even in the low riding position on a road bike. Large lenses and a frameless design give draft-free protection and unrestricted views. Built-in lens ventilation helps prevent lens fogging, even on steep climbs or short breaks. Reliable protection from UVA, UVB and UVC. 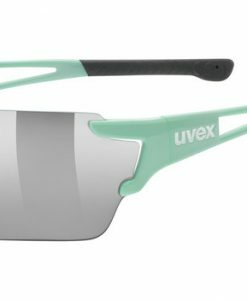 Highlight: in 2018 uvex sportstyle 803 colorvision small is part of the uvex Colorvision Collection. 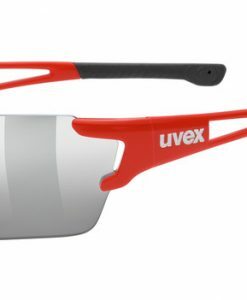 uvex colorvision lenses provide new levels of color brilliance and contrast; two factors crucial for performance, reaction time and safety, and especially important in sports. 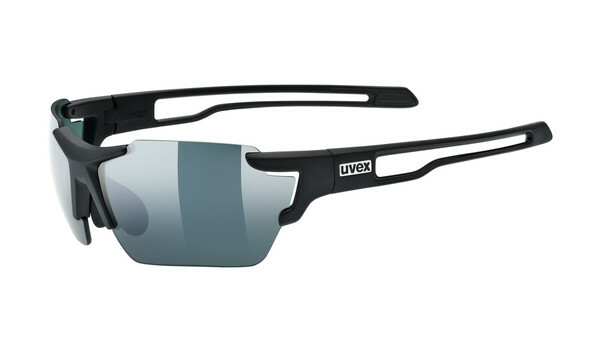 uvex colorvision lenses focus incident light on the lens, so perception is optimized.